The PlayStation Experience event stole the stage this past weekend in Las Vegas, Nevada where fans had a special preview of their 2015 lineup. Capcom officially announced that Street Fighter V would be available for PlayStation 4 and PC platforms, while Ultra Street Fighter IV would only be released on PS4, next year. The announcement stirred up social media and had one fan asking Microsoft’s Phil Spencer his thoughts about the games exclusive release. 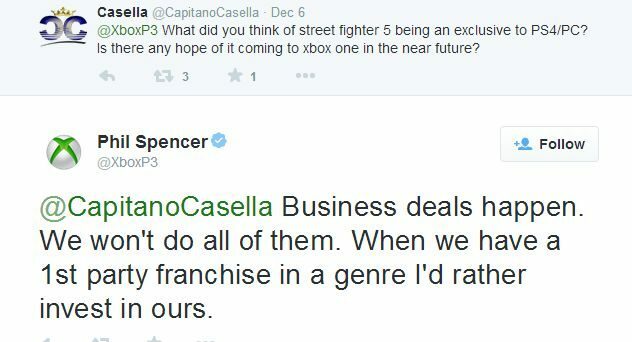 As stated, Spencer acknowledges that Xbox will not be able to do all games, but when the opportunity arises he’d rather invest in their own IP’s. He recognizes that business deals happen all the time between gaming platforms and unfortunately not every opportunity can be made exclusive. While it does not seem that Xbox fans will get the opportunity to take part in the Street Fighter franchise any time soon, Xbox still has many great games coming out in 2015. Microsoft snagged great exclusive deals themselves, such as Rise of the Tomb Raider and the next installment of the Halo series, Halo 5 Guardians. Now that the PlayStation Experience has passed, it leaves players wondering if Xbox will follow suit themselves and have their own exclusive event. Phil Spencer again addressed these concerns by stating that while the event was certainly well done and a good way to celebrate Sony’s 20 years, Xbox still has a lot to look forward to in 2015. 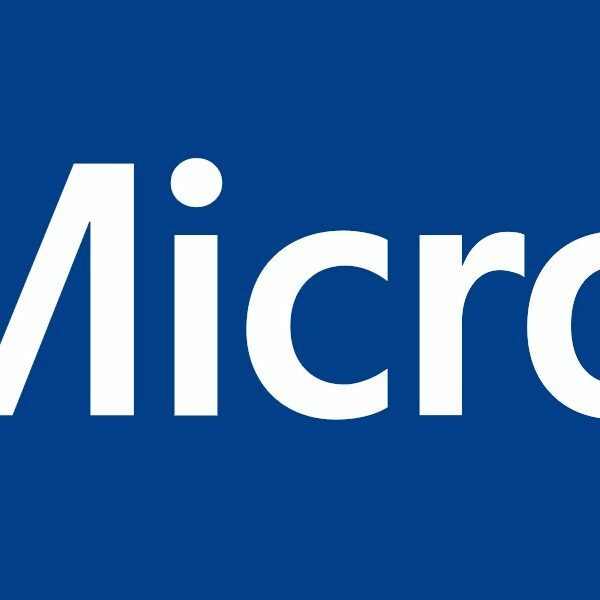 He did not completely dismiss the idea of having an exclusive event for Microsoft, but did express that if they were to do such an event that it couldn’t take away from Microsoft’s efforts at E3 and Gamescom. 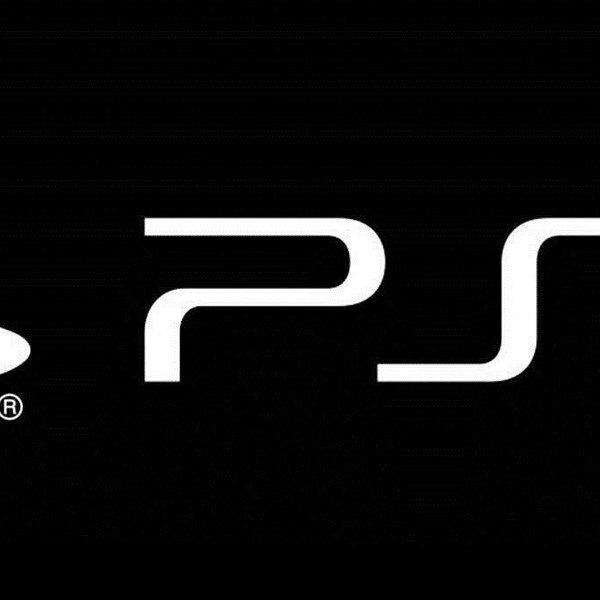 This past year has certainly been a great one for both Sony and Microsoft consoles. The previews and teaser trailers released over the weekend and the last couple of months will have players of both platforms plenty to look forward to in the upcoming year.